I do not know how other readers feel about Rue, Katniss’ twelve year-old ally in The Hunger Games, but I liked her almost on the spot. I am fairly sure that there are very few readers of the trilogy who could not like Rue. 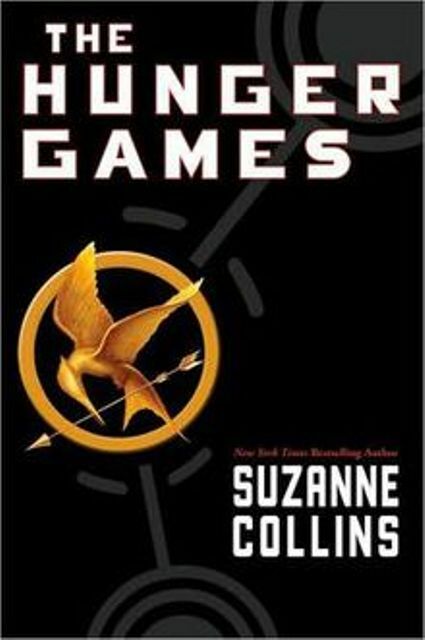 Though tough, determined, and a competent survivor, Rue still possesses a measure of innocence throughout her part in The Hunger Games novel. It was not fun for me to read about her death. And indeed the Capitol does come to “regret” Rue’s death in the Seventy-fourth and Seventy-fifth Hunger Games. It is Rue’s death that is a turning point for Katniss because it infuriates her. With her ally’s murder, Katniss realizes the fetters the Capitol has enchained her and all the other districts with: In Panem, if the Capitol wishes you dead, then you die. If they wish you life, you live, until you are no longer useful to them. 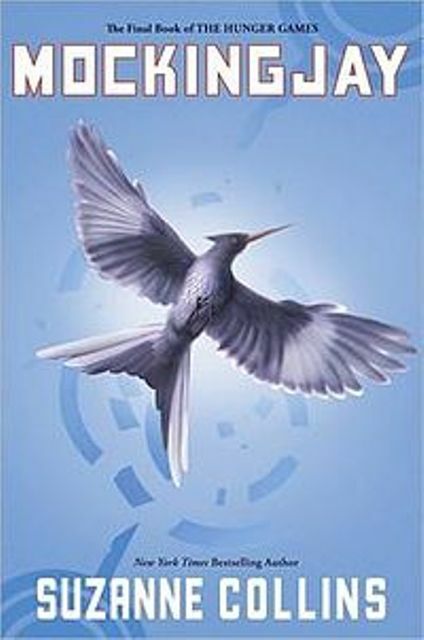 The people of Panem are slaves to a pitiless master who watches them kill each other for sport. Katniss, however, defies the Capitol. Not just in The Hunger Games, where she buries Rue in flowers. Not simply where she saves Peeta’s life as well as her own. She defied the Capitol prior to that. She defied the Capitol by surviving her father’s death in the mines and her mother’s depression, ensuring the survival of her family. By the Capitol’s thinking, as soon as Katniss’ mother became unable to care for them, Katniss and Prim should have been sent to the District 12 children’s home, a place where orphan children were brought up so that they could go to work in the mines. It was of no consequence to the Capitol whether or not Katniss and her sister would have been happy and cared for at the children’s home, or whether they were treated as property that must be cleaned and fed, it should have happened. And if it did not happen, then the girls and their mother should have starved, as other people in District 12 who could not care for themselves did. There were more people where the Everdeen family came from, an idea which is stood on its head in Mockingjay, where District 3 victor Beetee mentions that the population of Panem is dying off. This is primarily blamed on the war in the third book, but I am not inclined to believe that annually killing twenty-three youngsters (and, in the Second Quarter Quell, forty-seven youngsters) helped the population maintain a healthy balance, either. Nor did the constant death in risky jobs such as, say, deep coal mining in District 12 and the harsh punishments meted out for infractions of Capitol law in all the districts help to sustain the population of Panem. But as long as the Capitol retained control of the districts, that is, as long as everyone in Panem (even in the Capitol itself), lived and died according to the Capitol’s rules, then nothing was wrong. But everything in such a system is wrong. And that is what Rue’s death finally drove home to Katniss. Though her part is as small as her stature, Rue is an unforgettable component of The Hunger Games. She made sure, in her own small way, that the Capitol came to “rue” the day they Reaped both her and Primrose Everdeen for the Hunger Games. From the day of her death onward the “odds” were no longer in the Capitol’s favor. 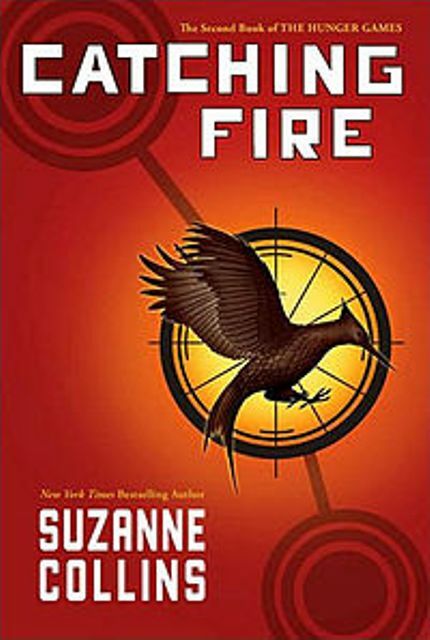 This entry was posted in Book Reviews and tagged 12 Districts, Book Reviews, Finnick Odair, Katniss Everdeen, Panem, Peeta Mellark, romance, Rue, Suzanne Collins, The Capitol, The Hunger Games Trilogy on June 10, 2014 by The Mithril Guardian.